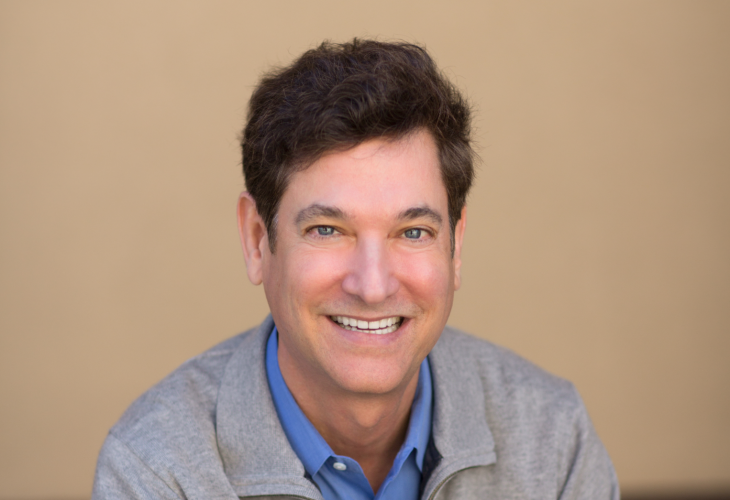 A billionaire investor and capitalist Jim Breyer, who previously won a fortune in the Silicon Valley are now closely eyeing at various lucrative investment opportunities in China including Blockchain technology, financial and healthcare services. Breyer has increasingly partnered with local investment companies including his first partner IDG Capital Breyer where he’s currently the strategic advisor. He has also continued to support several Chinese tech powerhouses financially including Xiaomi, and Didi Chuxing. Though China recently banned all the exchanges facilitating the initial coin offerings for the cryptocurrencies due to related criminal activities, it still supports the research activities related to Blockchain technologies. Breyer is keenly interested in the blockchain technologies that focus on the developing a safe storage of data for a network of computers. According to Hugo Shong, the founder of IDG Capital firm in China, there are numerous market opportunities for investment in the country just like in the US where blockchain is positively changing various sectors of the economy including the healthcare and financial sectors. For instance, blockchain technologies have significantly improved the collection and record of medical data for firms that have tapped into the latest technologies. Paige.Ai, which is financially supported by Breyer has already incorporated blockchain, artificial intelligence and other technologies to create computer models that can help detect early signs of cancer in patients. The innovation will become the largest asset in China and will assist in authenticating the data and diagnostic data on patients, an area that has remained fragmented in the country for decades. According to Breyer, there are countless opportunities for blockchain in healthcare, financial institutions, and other specific areas. In addition, China has a growing talent that has increasingly become a huge attraction as the nation tries to catch up with the innovation pace. Most Chinese universities are concentrating on growing top-notch talents in the latest technologies such as artificial intelligence, blockchain and others that lead to startup opportunities. However, there are challenges too that come with investing in the latest technologies such as tight capital controls imposed by the government.